Home / Rainbow Magicland / Discover how Rainbow works in the successful Winx Club series!! 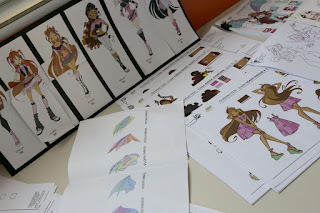 Discover how Rainbow works in the successful Winx Club series!! 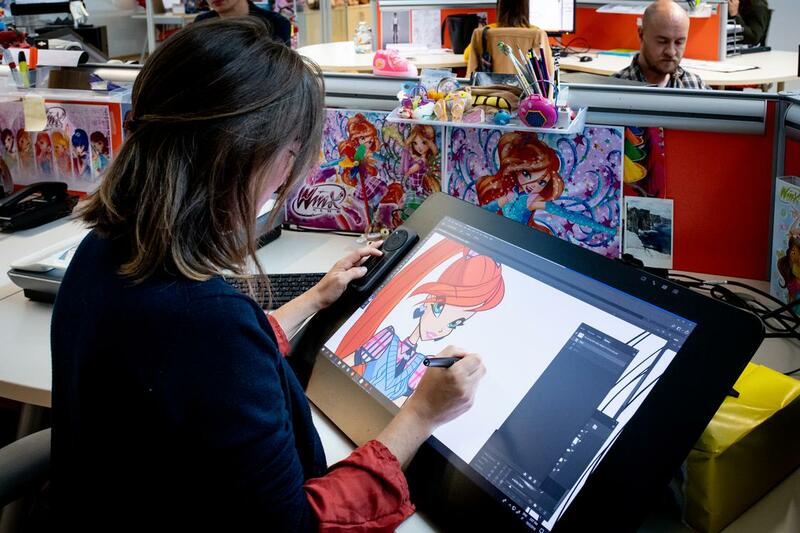 letidor.ru visited one of the biggest animation studios in Europe and found out who and how Winx Club is doing - the animated series that conquered millions of girls around the world. 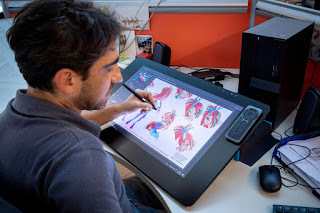 Animation Studio Rainbow is located three kilometers from the Italian city of Loreto, among the neat green hills and modest houses of local farmers. 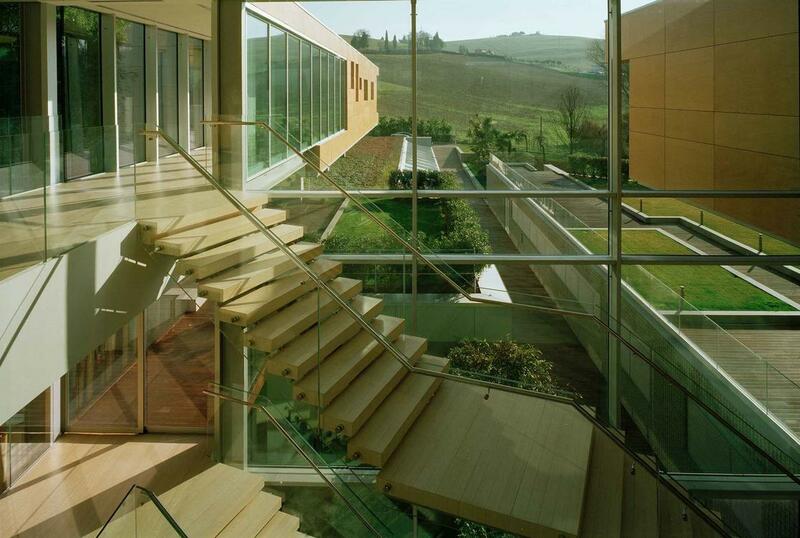 This place was chosen by the company’s founder Iginio Straffi. He grew up not far from Loreto and is sure that the most unusual ideas are not born in the stifling and bustle of Rome and Milan, but in an atmosphere filled with serenity and silence. Straffi gathered a team of best scriptwriters, animators, artists and other professionals from all over the country who are ready to invest their soul in cartoons, built a small studio for them in accordance with the latest eco-architecture achievements. 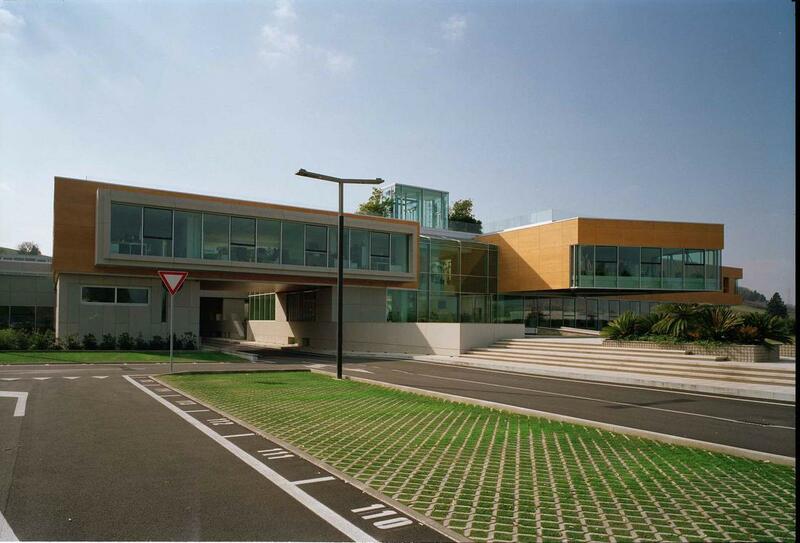 On its roof are solar panels that power the building, inside there is a water recycling system and automatic ventilation. A lot of light, air in the space, suitable both for noisy meetings, and for solitary work - this is the atmosphere that allows employees to develop personally and professionally and support the company among the leaders of the global animation market. 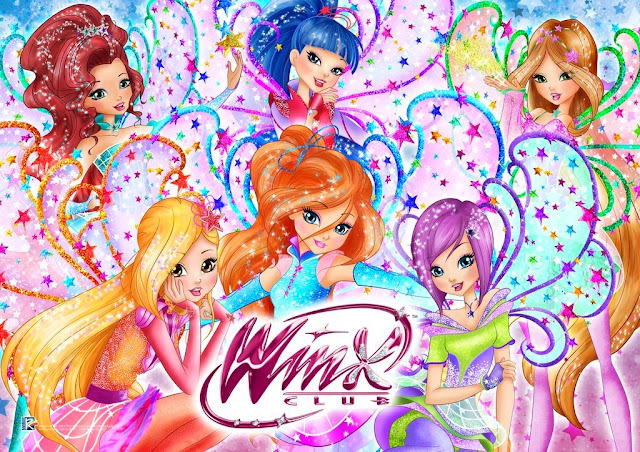 In 2019, one of the most beloved and popular worldwide Rainbow brands, the Winx Club, is 15 years old. Over the years, the brand has got an army of fans in Italy and abroad and, of course, subdued girls from Russia. In 2019, we are waiting for the premiere of the new season 8 about six fairies with magic of friendship and kindness. Over each season the team works for several years. From the idea to its full implementation, the project runs many departments of the studio. The first stage of the work is script writing. 30 Rainbow editors collaborate with dozens of writers not only from Italy, but also from the USA The latter help to make the scenario as multicultural as possible and to adapt it for children from different countries. Images fairies engaged in a separate department. Italy is a country of fashion and style, so the fashion component in the series is very strong. For the new season, designers are developing 20 new outfits (for each fairy), referring to the trends underlined at fashion shows in Milan. Focusing on the latest trends, designers first create collages from magazine clippings, pieces of fabric, ribbons and everything that can inspire you to create a new style for fairies. Then the artists draw images of fairies on the screen, working through the smallest details of costumes, wings, hairstyles and makeup. Due to this, the characters drawn in 2D, no longer look flat. After the costumes are drawn in detail in graphic programs, they are sewn alive from chic fabrics (in the size that sits on a miniature girl or a large doll). This is done in order to see whether the outfits will look spectacular in life. 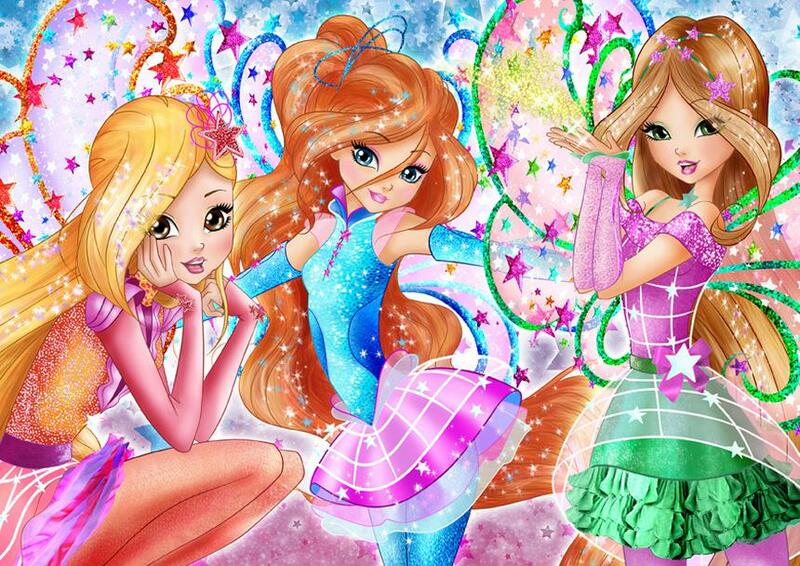 After all, then they can be used at festivals and other events organized for fans of the world of Winx. The images of fairies (their appearance, facial features, etc.) 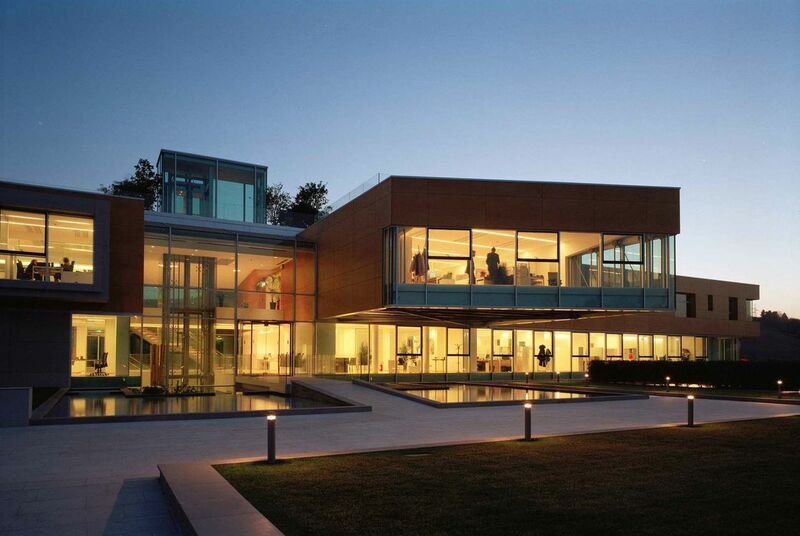 are developed by a separate team of artists. First, they make rough sketches on the tablets, and after that, when the images are approved, their final revision takes place. 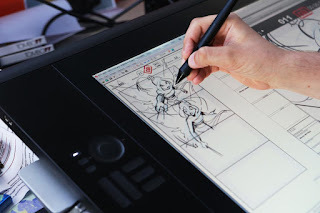 The team then proceeds to storyboard (creating storyboards). 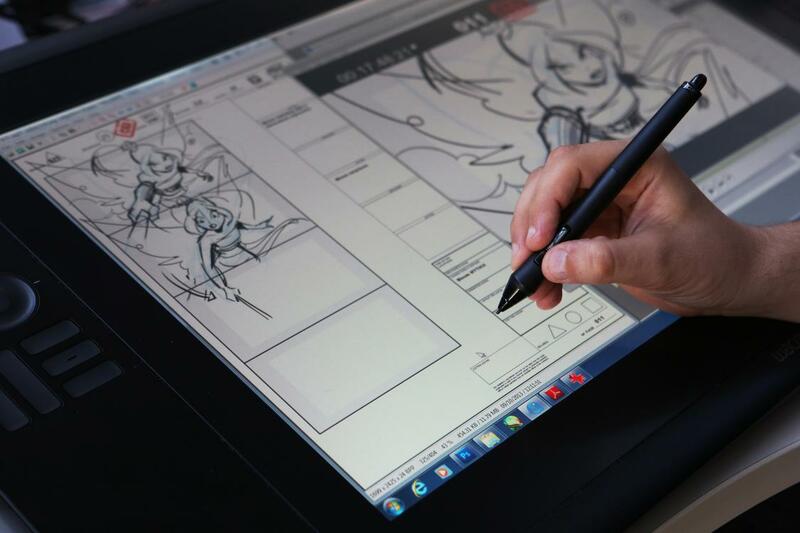 Each episode of the cartoon is drawn by hand (on the tablet). In fact, this is the drawing of the main scenes in statics, where the location of the characters and objects is shown. The storyboard is similar to a comic strip, consisting of a huge number of pages. 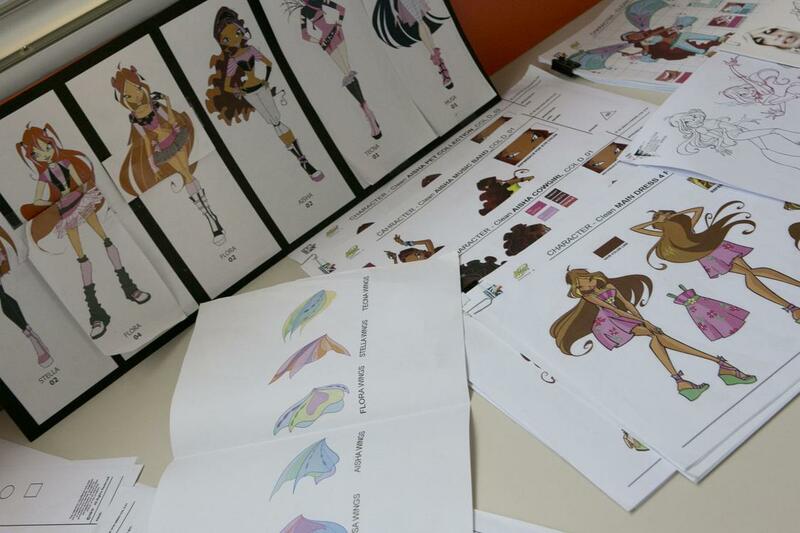 So, for one 22-minute series of the Winx Club, artists prepare 450 pages of storyboards. And then they make a rough clip from them, on the basis of which animators make a cartoon. 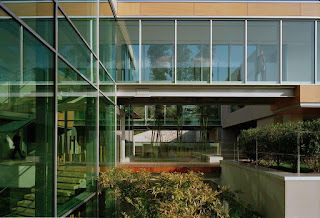 The studio is occupied by many creative workers, each of whom is engaged in some important matter. Some make backgrounds, others work on facial expressions of heroes, others are busy editing, combining visual effects and characters. 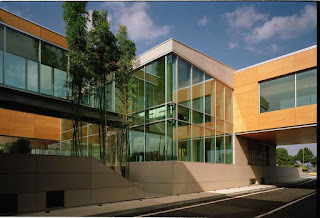 Sound recording of cartoons and recording music takes place in a recording studio in Rome, for the English version of the series - in New York and so on. 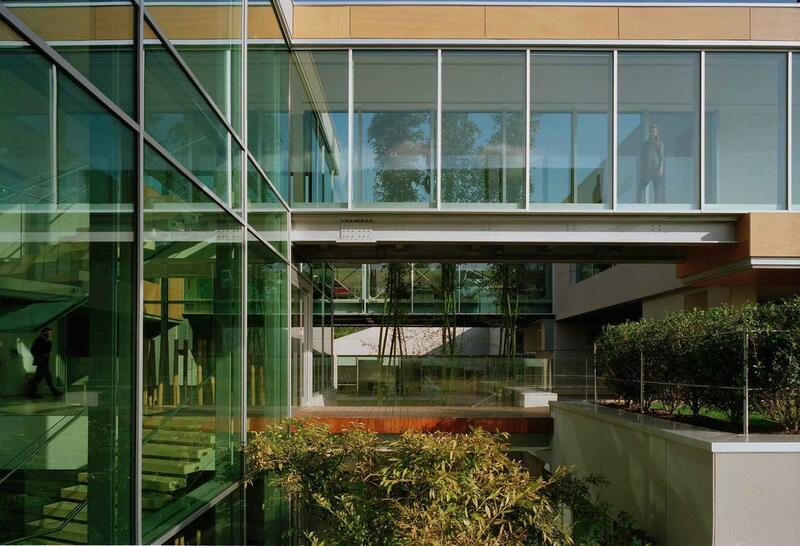 Also in Rainbow there are departments responsible for printed materials (magazines, developmental manuals), which are developed here. 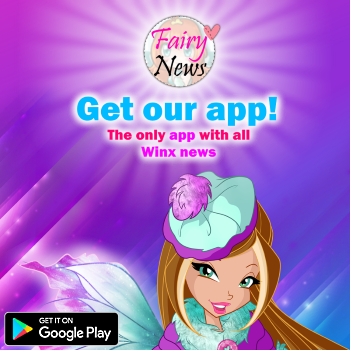 There is a department that certifies toys, stationery, backpacks and other products that are produced by other companies under the Winx brand. 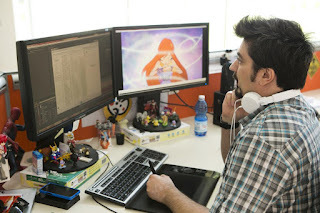 The animation studio does not develop these products, only carefully studies the sent samples, and then gives (or does not give) the go-ahead to launch mass production. 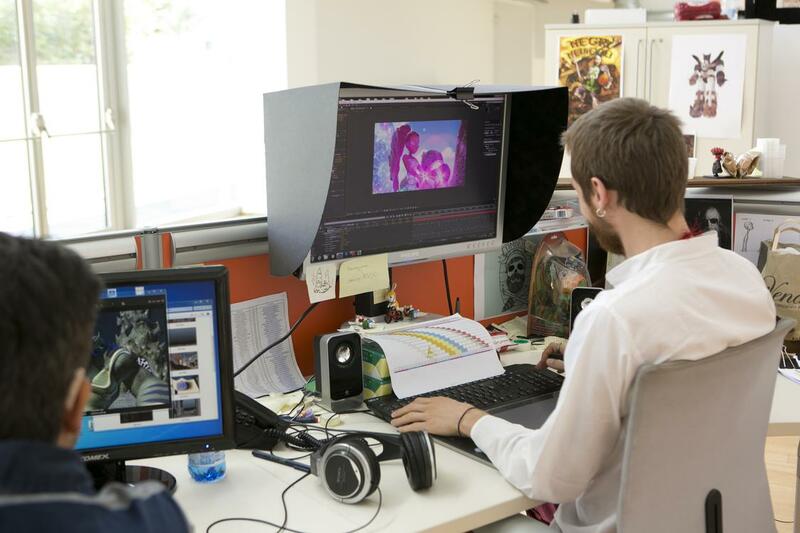 Every business requires maximum concentration from the workers of Rainbow, so the whole team works, not looking up from the monitors, for 6-7 hours a day. Fortunately, after hard work, employees of various departments can go to the gym, play volleyball or go to the pool and spa, which are located adjacent to the studio area. Here they communicate and gain strength to create new cartoon films about the friendship and adventures of the Winx, which “Letidor”, as well as fans of fairies around the world, are looking forward to with great impatience.